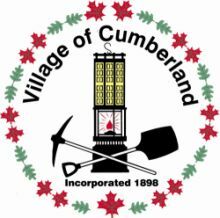 The Village of Cumberland is seeking a qualified consultant to complete a locally appropriate Age-Friendly Assessment and Action Plan to be completed by October 31st, 2019. Using Canada’s Age-Friendly Rural and Remote Communities Guide as a framework, the Age-Friendly Assessment and Action Plan will focus on existing and future needs to support adults 55+ as they age. Search “bid and tender notices” at cumberland.ca to view the request for proposals.